ETAP DataX - Autodesk® Revit® interface offers the capability to import Revit Electrical System into ETAP power system software. This smart plugin includes direct communication between ETAP and Revit software and flexible mapping tools in order for users to transform and manipulate data. 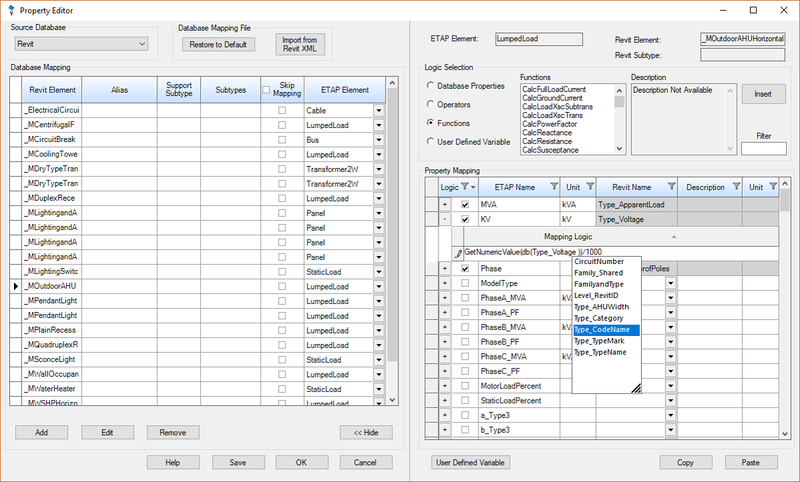 This tool saves a lot of time by not only allowing for custom mapping of data but also automatically generates an equivalent one-line diagram in ETAP. This one-line diagram utilizes AutoBuild™ layout logic and spacing to quickly start the process of detailed design in ETAP software and perform power system analysis to validate and update the electrical model. The import interface from the Revit software for BIM (Building Information Modeling) provides the designer and engineers with the necessary tools to transfer the model to the ETAP software for performing complete electrical system design and analysis. Learn more about this interface. Note that use of this plugin requires ETAP 18.0 or higher and DataX - Revit Interface module. Contact ETAP for Pricing. 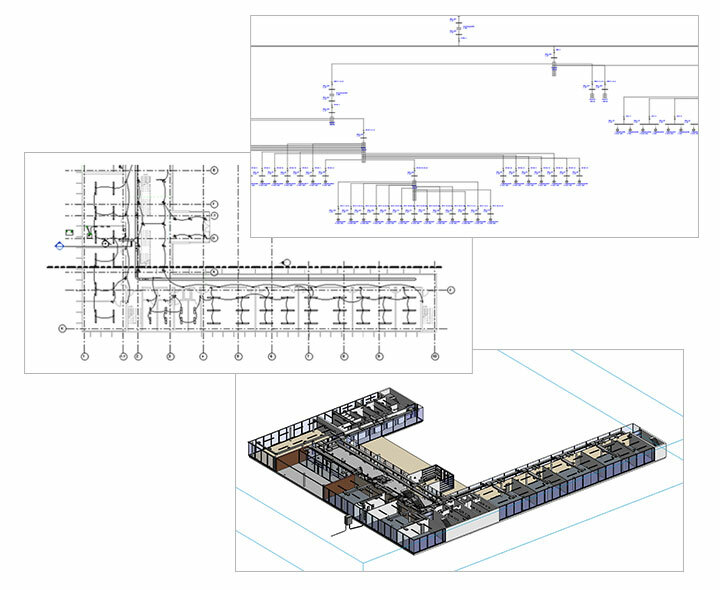 ETAP makes use of the information available in Revit for automatically generating a one-line diagram including unlimited sub-systems and populating element properties. Intelligent error checking maintains electrical integrity of ETAP’s element properties during the data exchange process. 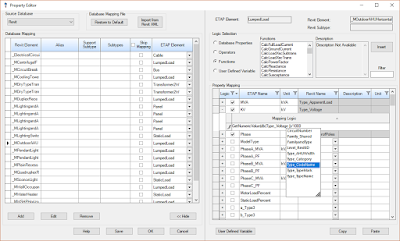 The universal Mapping tool is used to define direct relations between ETAP’s element properties and Revit’s equipment attributes. Version 1.0.0, 8/30/2018 – Initial Release. ETAP DataX™ is brought to you by ETAP. It's free.